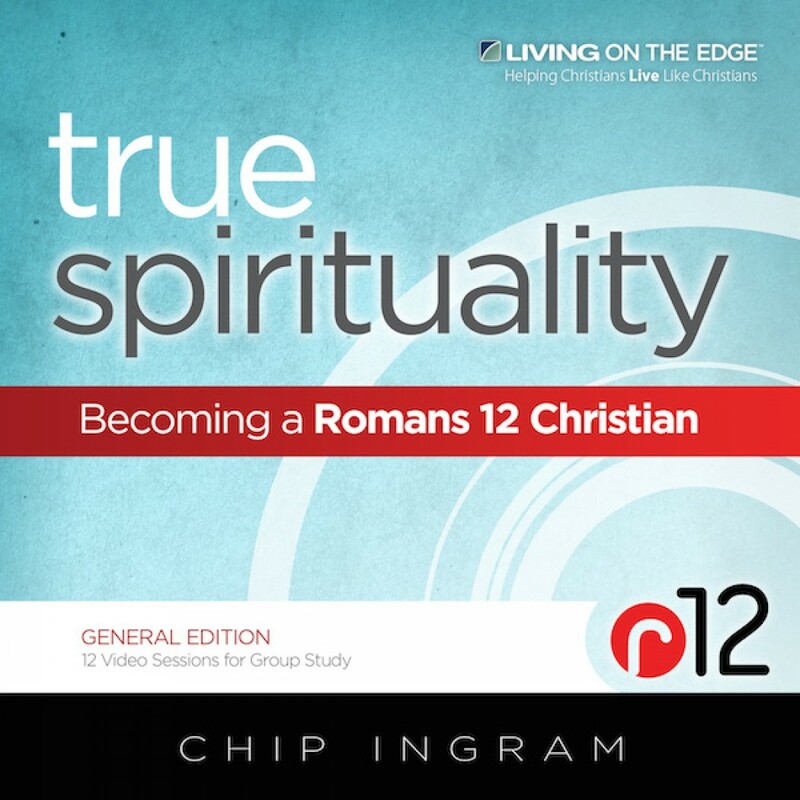 True Spirituality Teaching Series by Chip Ingram Audiobook Download - Christian audiobooks. Try us free. Being a genuine disciple of Christ flows out of a relationship with Him. It's about experiencing God's grace, not earning His love through performance. A real relationship with Jesus Christ will produce a follower whose life looks progressively more like His life. Romans 12 provides a relational profile of an authentic disciple: someone who is surrendered to God, separate from the world's values, sober in self-assessment, serving in love and supernaturally responds to evil with good. Christians who live out this kind of lifestyle are what we call r12 Christians. God is willing to go deeper and grow you into a real disciple - are you ready?